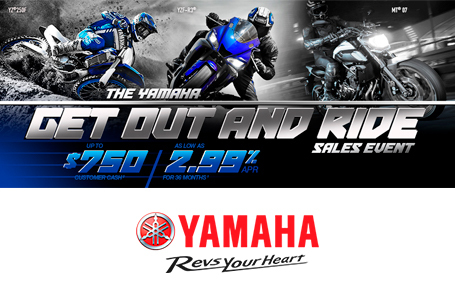 THE ULTIMATE 2‑STROKE OFF‑ROAD RACER. 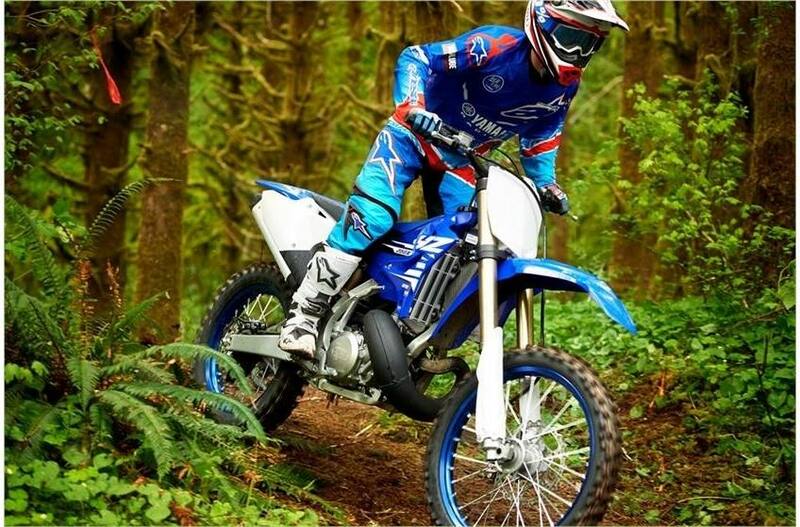 The ultimate 2‑stroke off‑road racing machine built to win X‑Country races. L x W x H: 86.0 in. x 32.5 in. x 50.8 in. 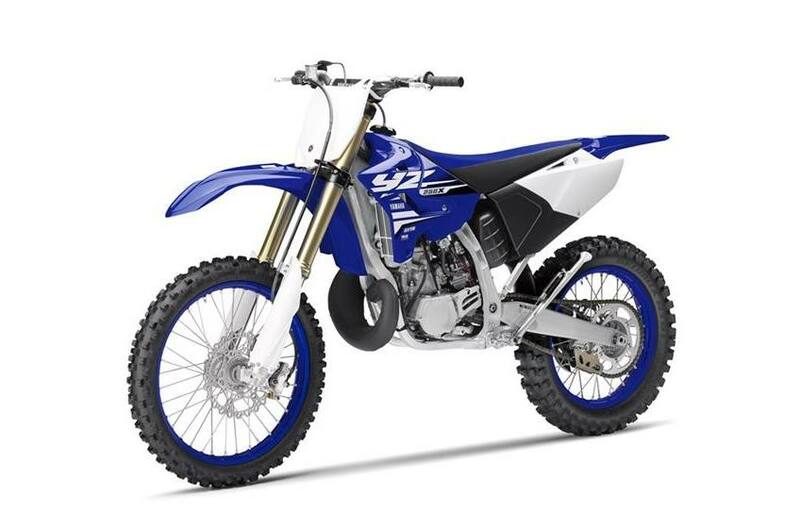 GNCC-Tuned YZ250 Power: Based on the legendary YZ250 249cc liquid-cooled reed-valve-inducted two-stroke engine, the YZ250X utilizes a revised compression ratio, exhaust port timing, revised Yamaha Power Valve System (YPVS) timing, and a model-specific CDI unit—all focused on creating a wide, controllable power character ideal for cross-country racing. 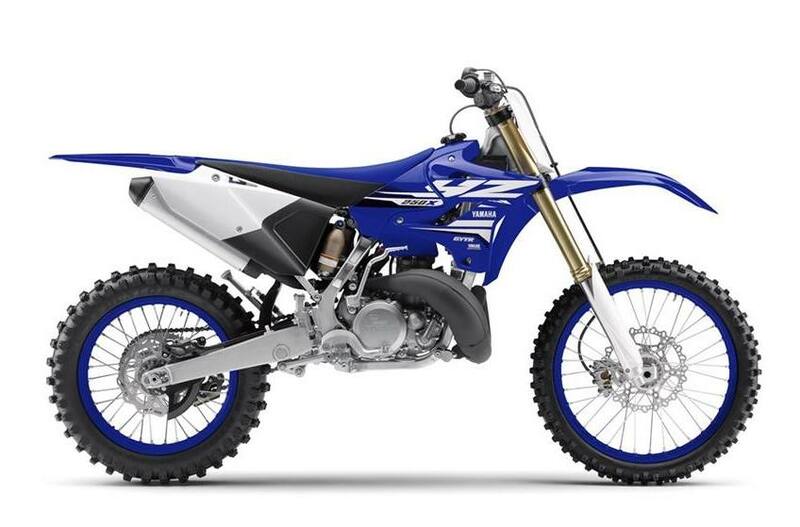 Revised Power Valve: The YZ250X features the patented Yamaha Power Valve System—with broader opening timing compared to the YZ250 for smoother power—to combine bottom-end acceleration with strong midrange and eye-opening top-end. 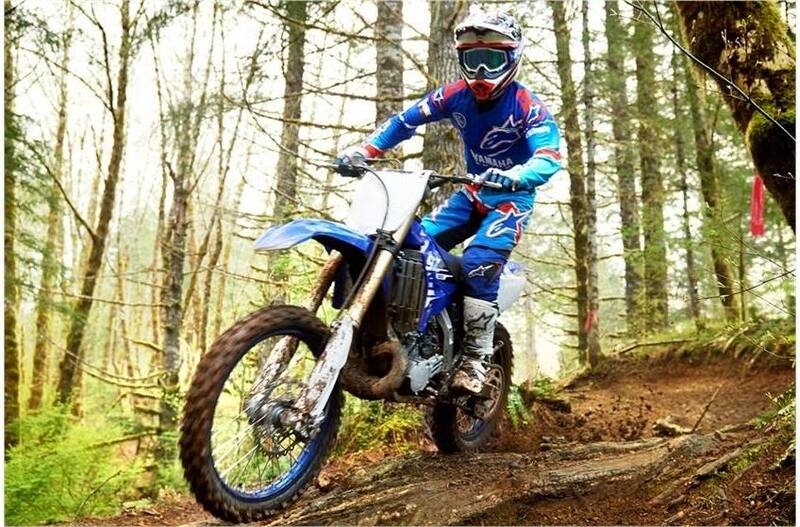 Cross-Country Features: Off-road focused tires with an 18" rear wheel, wide-ratio gearing, a standard side stand, sealed O-ring chain and a reserve fuel petcock.